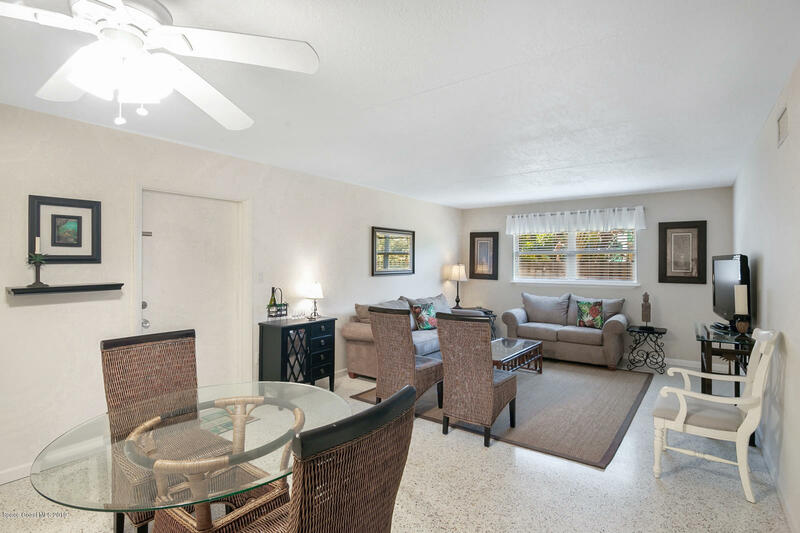 Looking for a beach bungalow just steps to the Ocean? 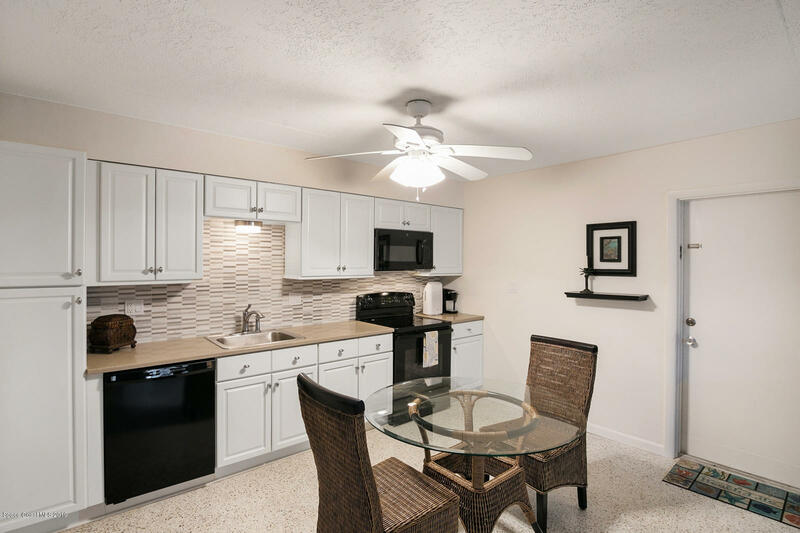 This MUST SEE fully furnished 1st floor end unit is impeccably remodeled & ready to move in! 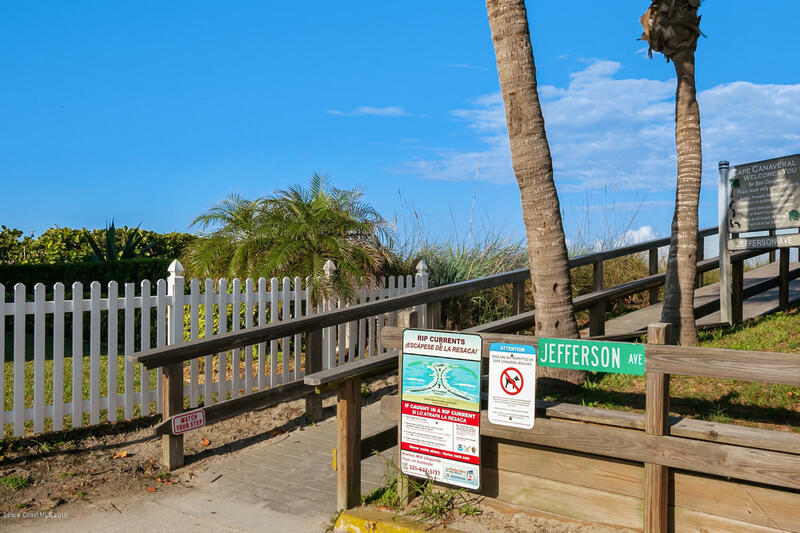 Enjoy coffee on the boardwalk just steps from your door, or enjoy a day at the beach! 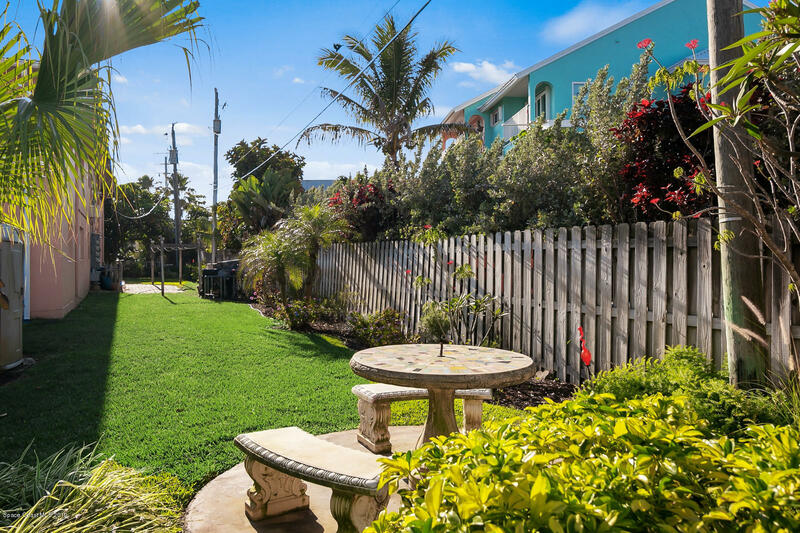 Ride your bike down Atlantic Ave & enjoy the restaurants! 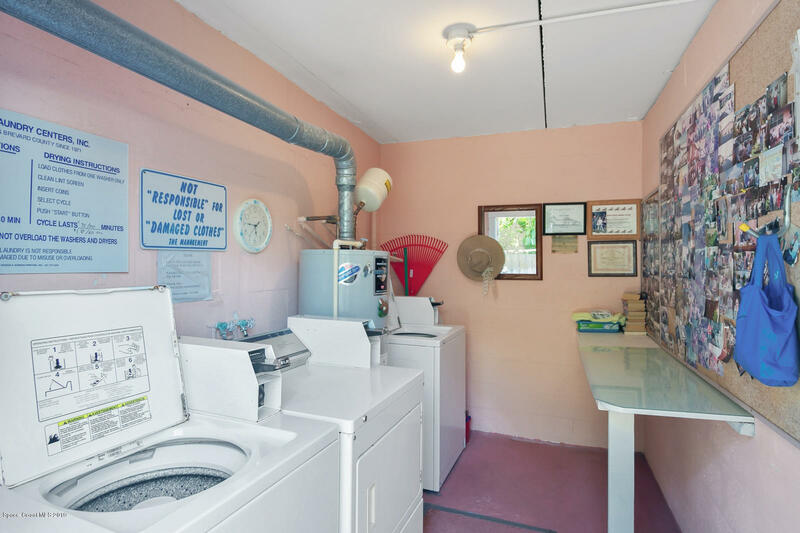 Owner spared no expense on the remodel. 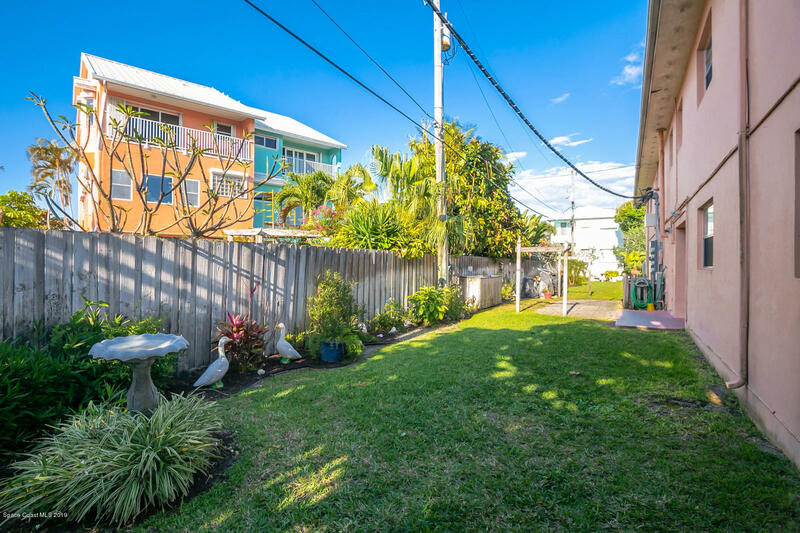 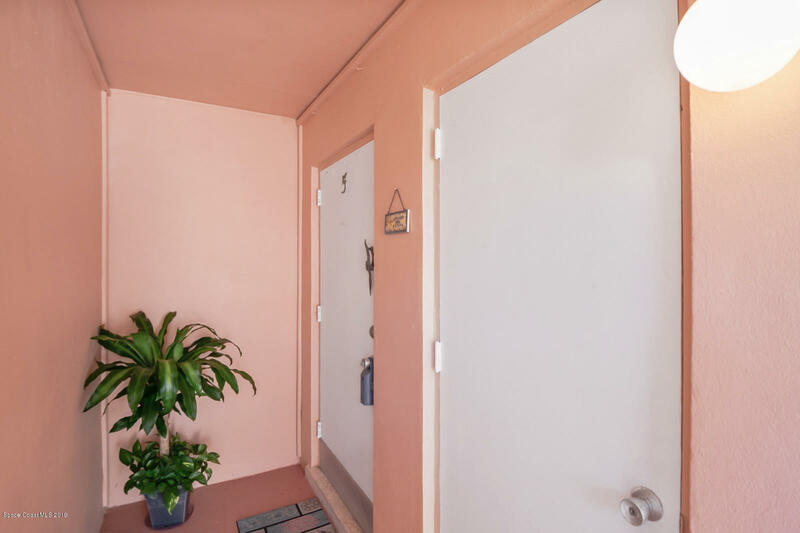 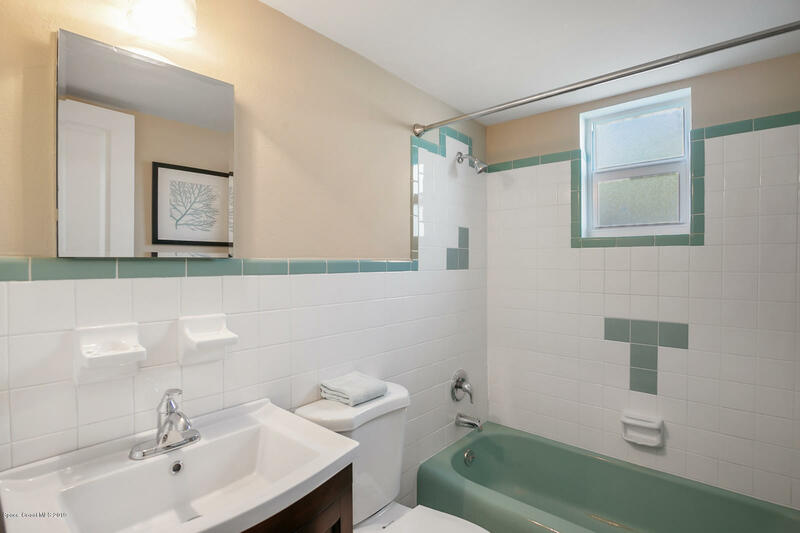 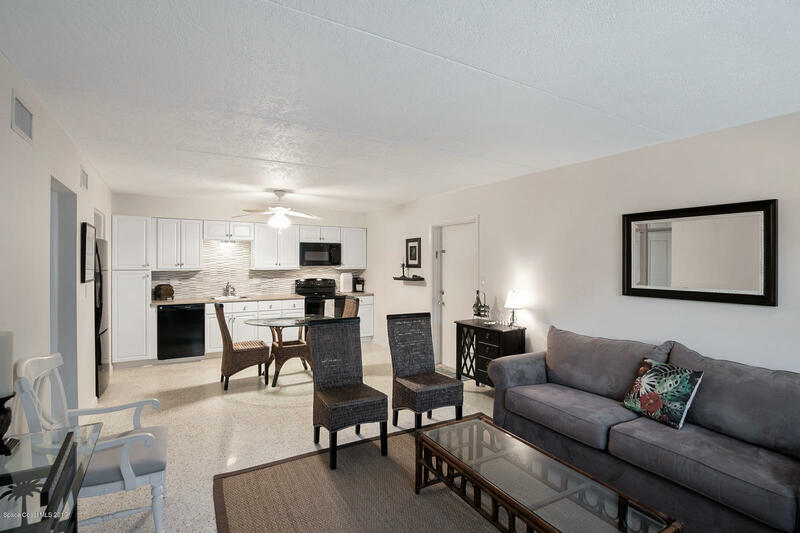 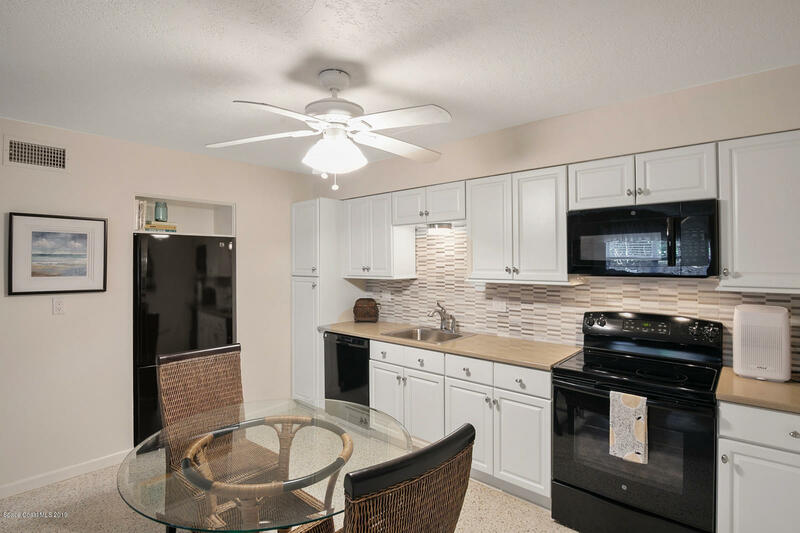 Everything has been done inside including: Brand new kitchen & Appliances, paint, drywall, electrical, plumbing, bathroom vanity & cabinet, revitalized gorgeous terrazzo floors, new hurricane impact windows, AC is 5yo, new air ducts, new water heater. 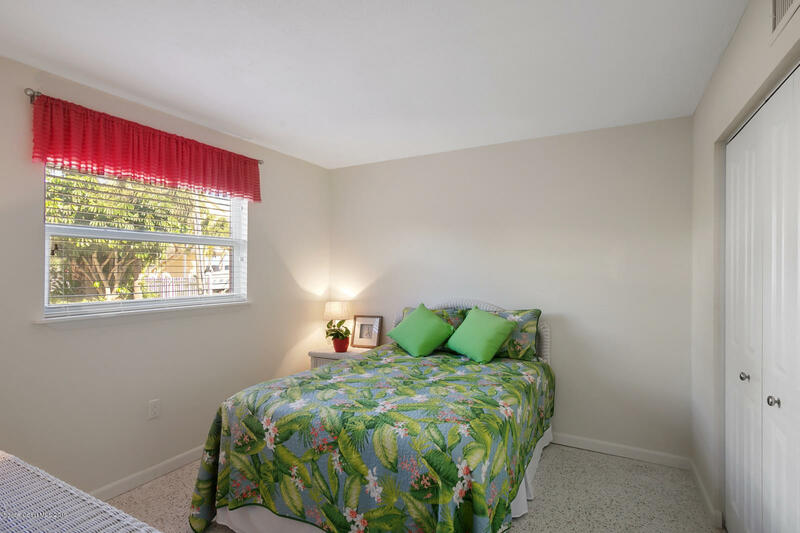 Brand new furnishings including bed linens make this one move in ready! 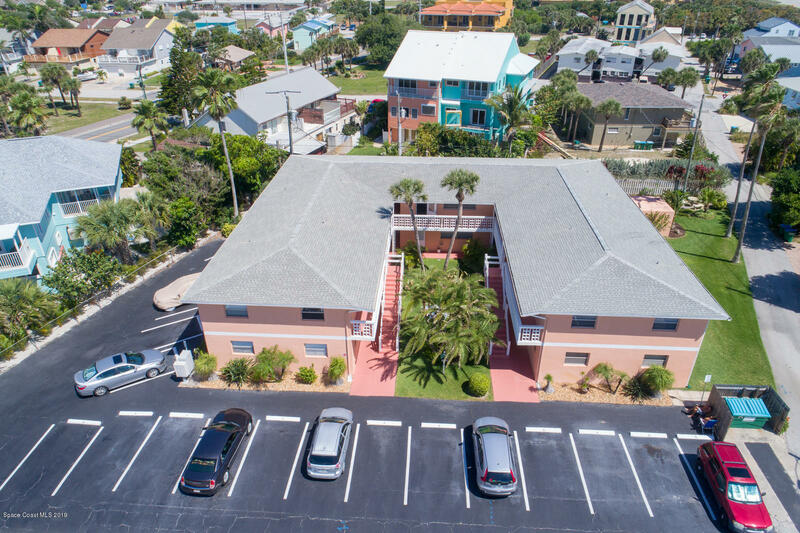 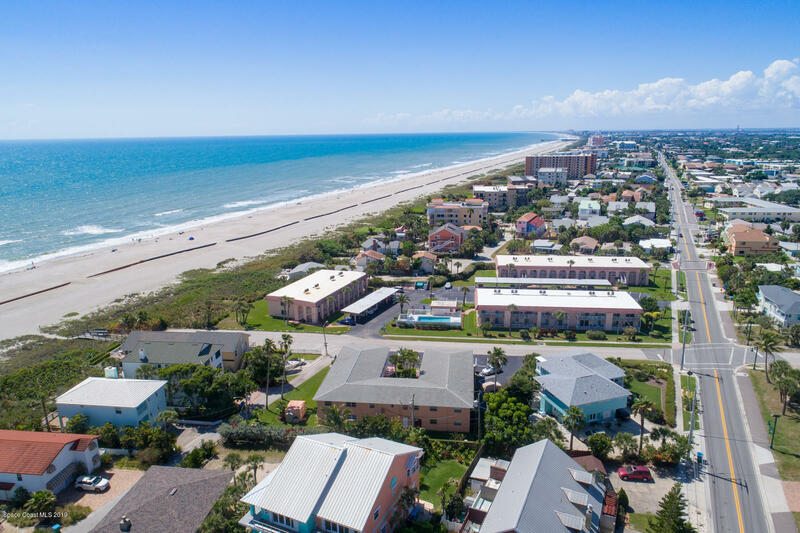 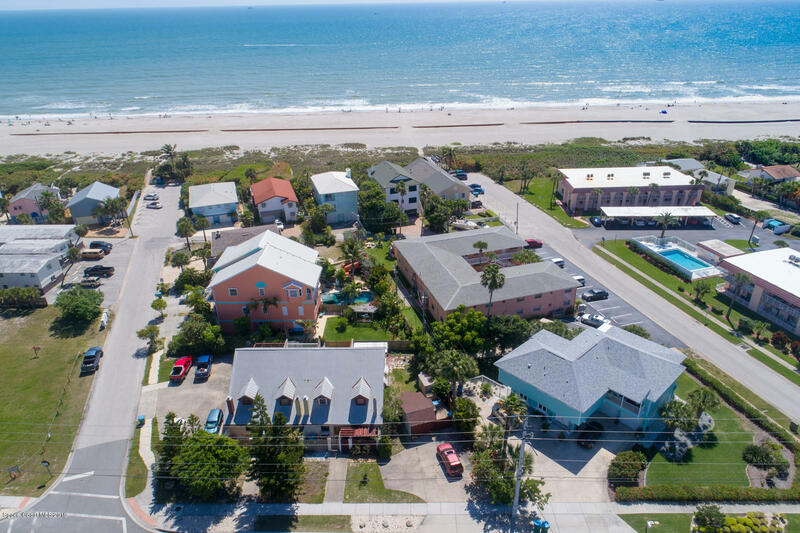 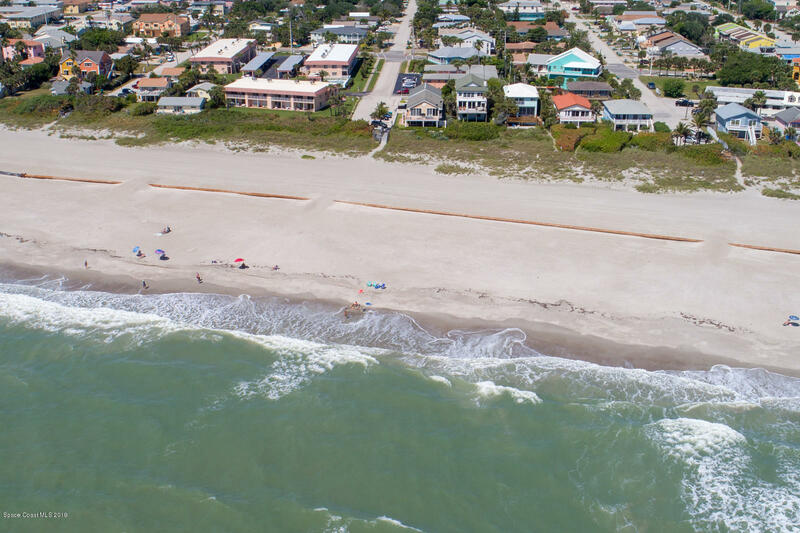 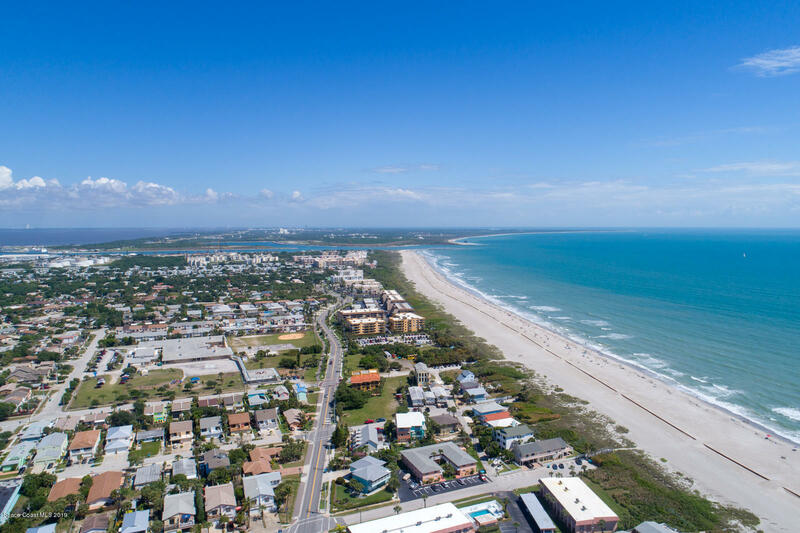 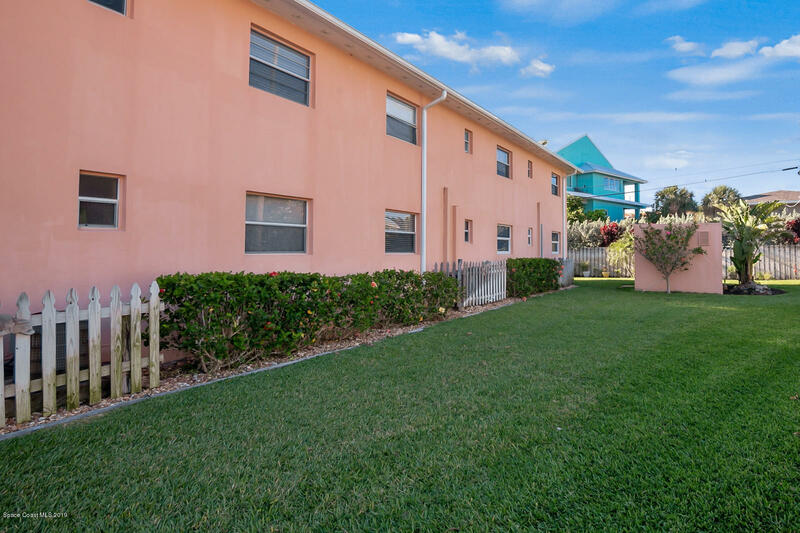 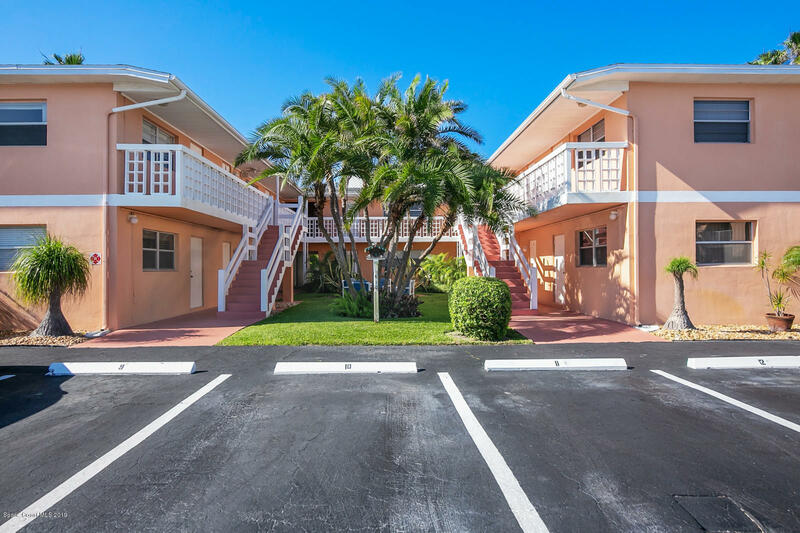 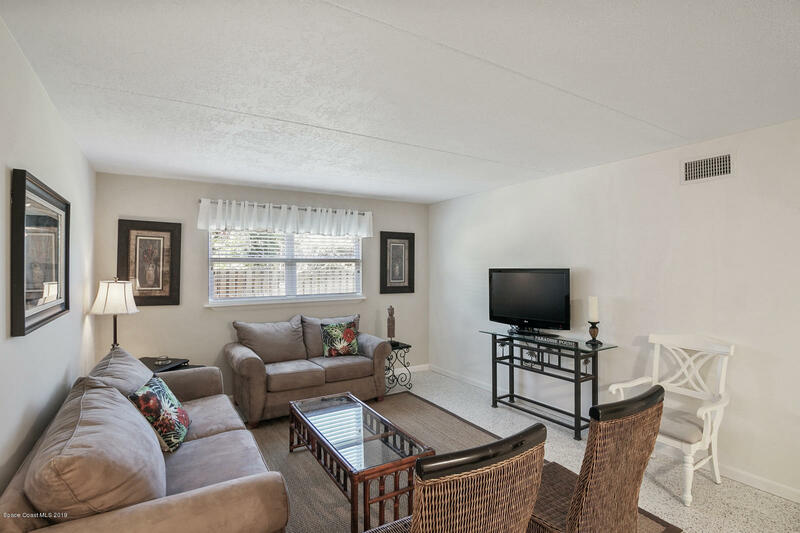 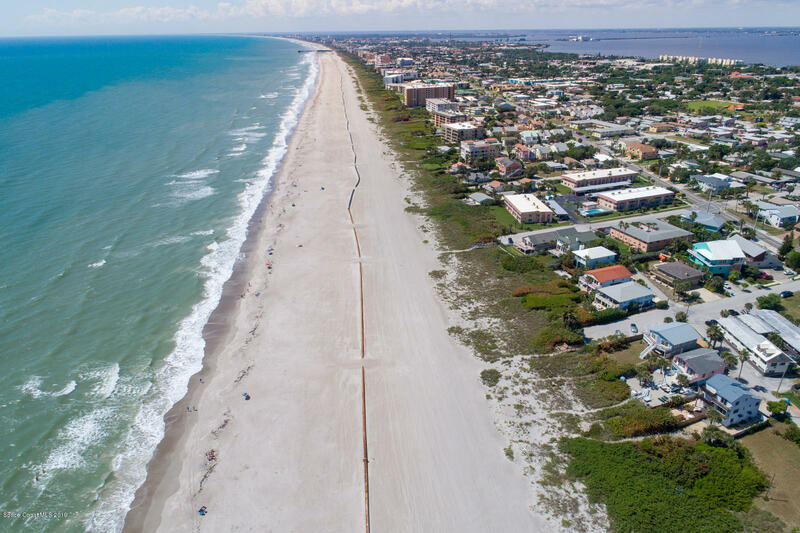 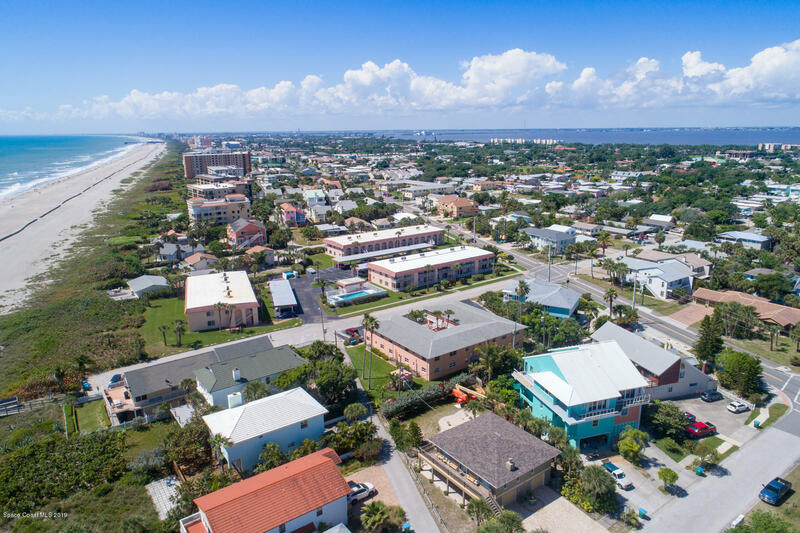 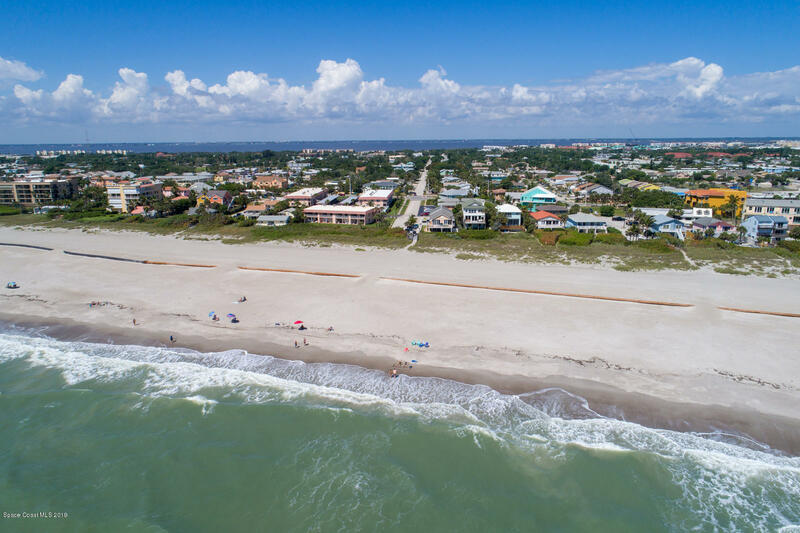 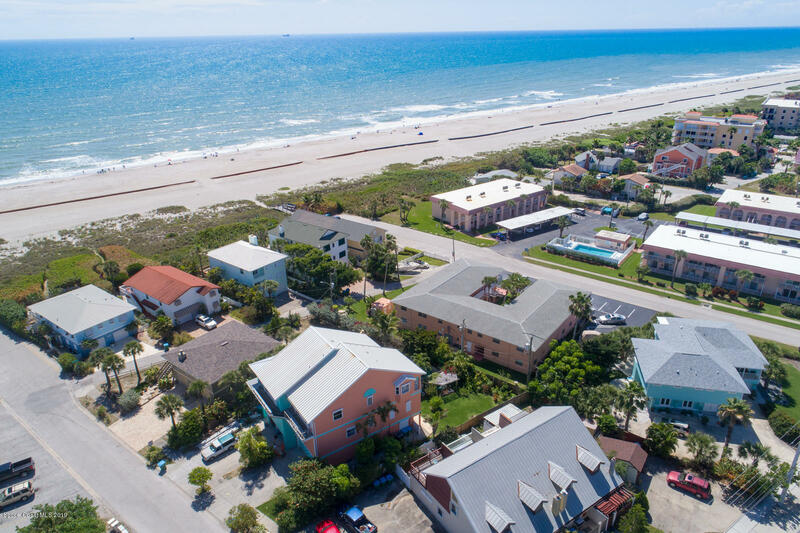 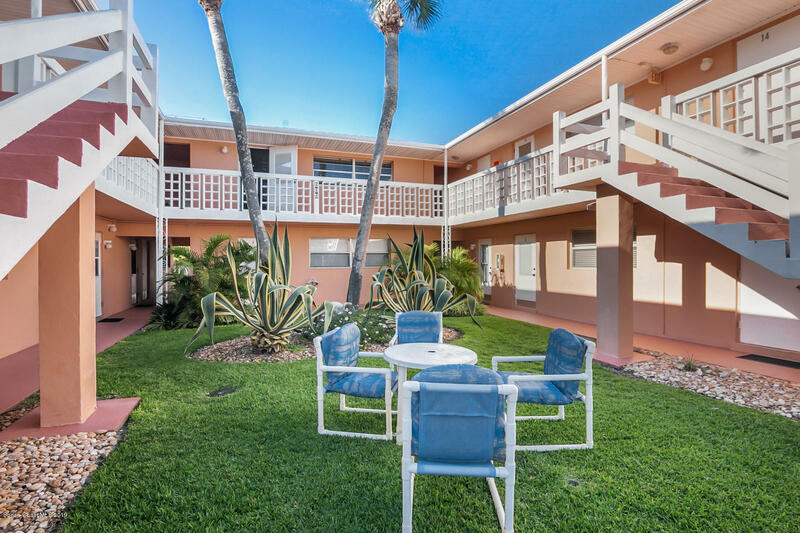 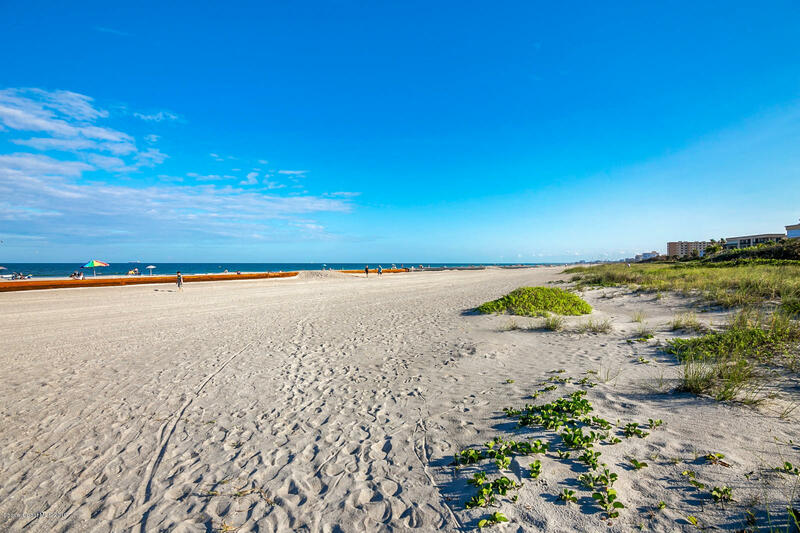 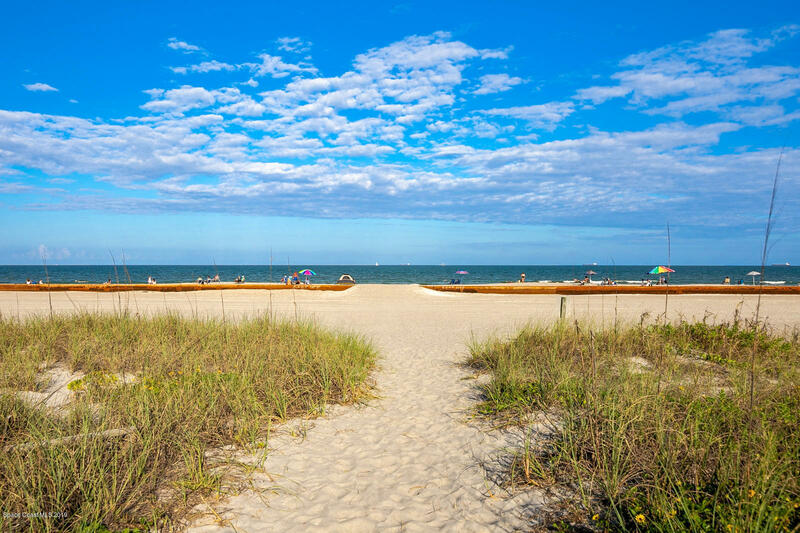 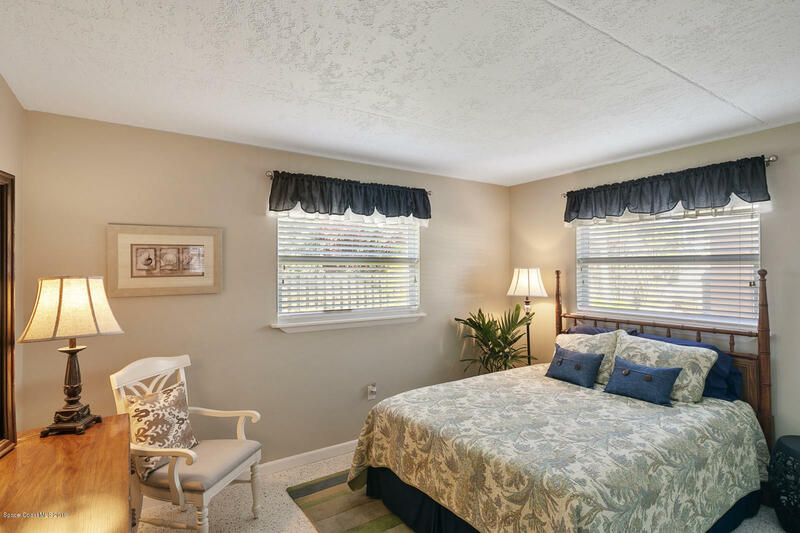 Close to Cocoa Beach Pier, Port Canaveral, & a short drive to Orlando. 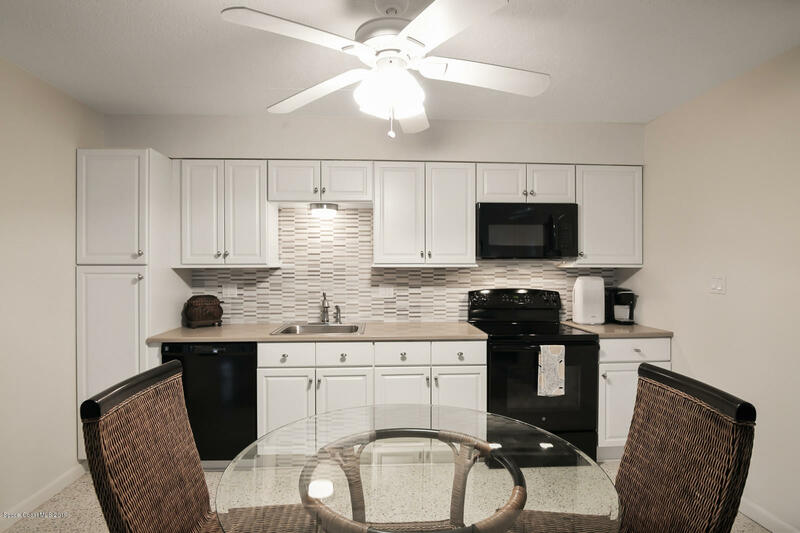 1 month rental restriction too! 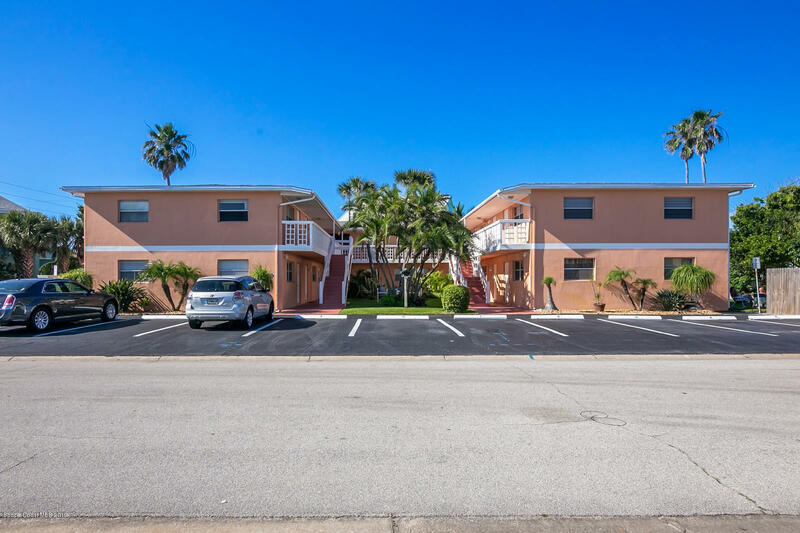 Legal Desc: JEFFERSON ARMS CONDO UNIT 5 JEFFERSON ARMS CONDO AS DESC IN ORB 2327 PG 2536 AND ALL AMENDMENTS THERETO.